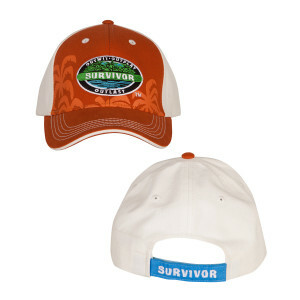 Survive the drama of each season and show your dedication through it all in the Survivor Outwit, Outplay, Outlast Hat. This simple cap is perfect for the serious fan - now available to own even before it airs on the show! 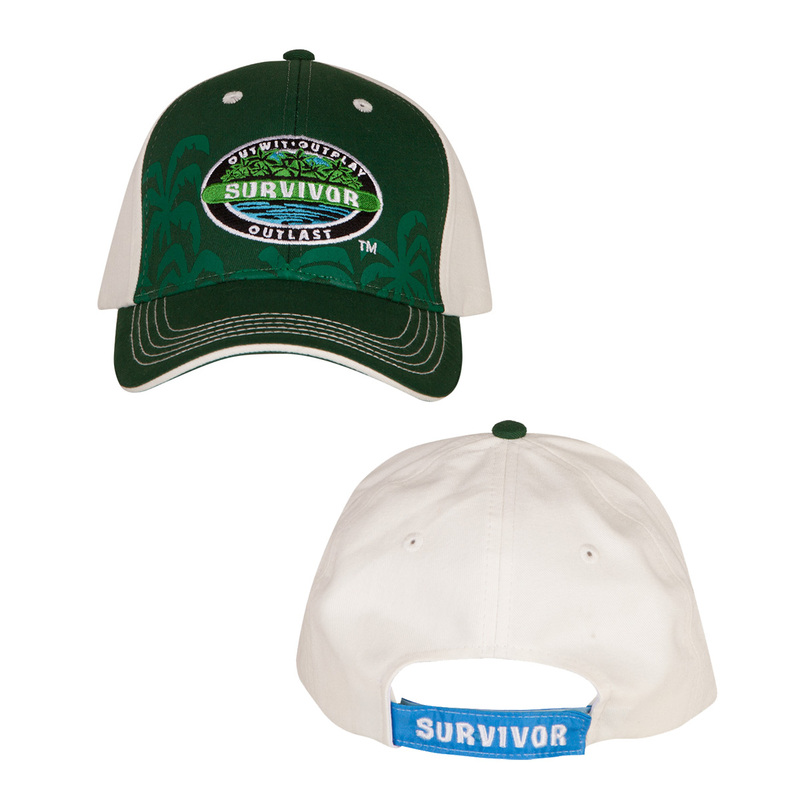 The hat is sure to fit any fan with an adjustable strap in the back that boasts an embroidered Survivor. The front panels feature the Survivor Outwit, Outplay, Outlast logo on a variety of background colors. 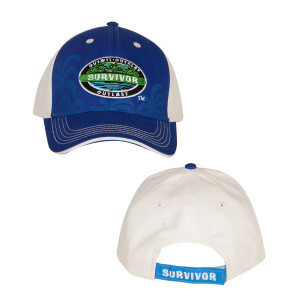 Also featured on the inside of the hat are some of Jeff Probst's favorite catch phrases from the show. Choose your favorite of the black, blue, green, and orange hat or get them all to keep your hat fresh. Beautiful cap!!! Looks great, amazing quality and made in the USA!! Great hat! Looks just like the one Jeff wears. It was a gift for my mom who is a huge Survivor fan and she loves it. 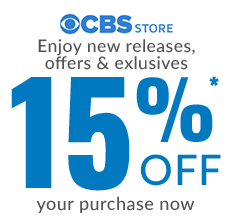 Amazing gift for all Survivor fans!! EXCELLENT QUALITY!!! This hat will endure your toughest wearing! The printing under the bill is awesome too! Ordered because my 13 year old wanted to be Jeff for Halloween—he loves Survivor! Hat was perfect and he’ll wear often! My wife loved the hat, easy to order and came in as promised. She loved the sayings on the inside of the hat. Much better quality than expected. Pleasantly surprised by the sayings on inside. great quality. expensive, as expected, but if you dont care $, this is a great product. Love the orange hat... just like Jeff wore to open the David vs Goliath season! Sharp looking &amp; very comfortable!! The gift brought a big smile to my step-son's face who has watched nearly every season of Survivor. The hat I received was not “as pictured”. I wanted black, which is no longer in stock for me to make an exchange. When I ordered green, I was looking at a picture of a black and green hat. Not very happy!